This page presents an overview of some resources for the VCP-Cloud certification and my Study Notes. 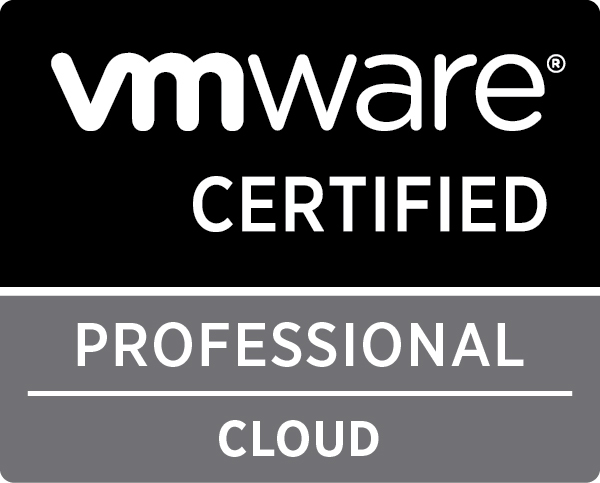 A good starting point is the official VMware VCP-Cloud certification page. 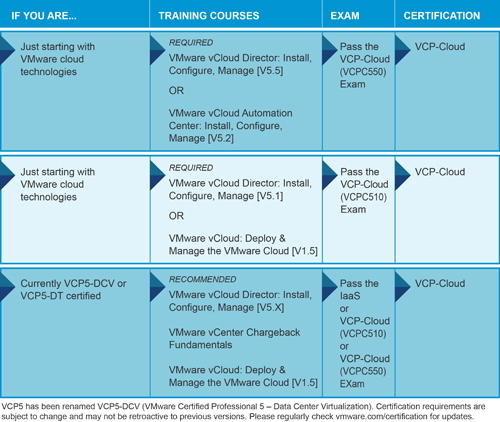 Very important, there are three paths that will lead you to the VCP-Cloud certification. The first release of the the VCP-Cloud exam (VCPC510) exam is based on vCloud Director v5.1. In February 2014, VMware released a new VCPC550 exam based on the vCloud Director v5.5. If you already hold a VCP5-DCV or VCP5-DT certification, you can start your study and either pass the IaaS exam or the VCP-Cloud exam (VCPC510 or VCPC550). There are no required training courses. Note that the VCP-Cloud exams covers both the VCP5-DCV part and the IaaS part. If you don’t hold one of the certifications, previously mentioned, you are required to take one of the courses. Depending on your choice for vCloud Director v5.1 or v5.5, there are several options as you can see in the diagram and pass the VCP-Cloud exam. 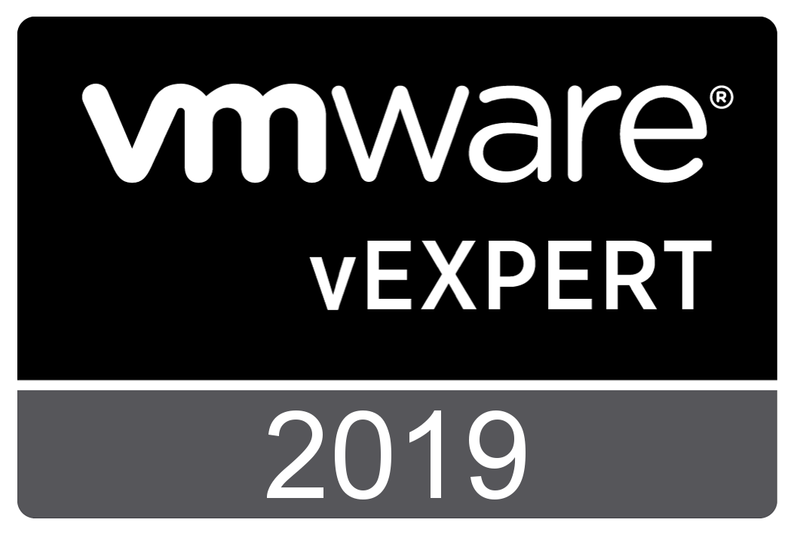 If you are new to VMware technology, I would recommend starting with the Data Center Virtualization track and pass the VCP5-DCV exam first. Why? The VCP-Cloud exam, as mentioned before covers a LOT of material. The next part is to download the latest version of the Exam Blueprint of your choice. There is an Exam Blueprint for each path. Be careful and regularly checks for updates. For example, at the moment of writing (22 February 2014), the latest edition of the IaaS exam blueprint version 2.4 (28 March 2013) has references to vCloud Director v1.5, which is very confusing. After carefully studying the Blueprint, you know the requirements. What resources are available to prepare for the exam? For this kind of exams which requires a lot of practical knowledge, I believe that hands-on experience is essential. Imho it is a bad practice, trying to pass an exam without playing around in the actual products. So at least try to install an environment with a vCenter Server and a vCloud Director. VMware does have a few training courses available to help you in your preparations. Remember, if you don’t hold a recent VCP certification, you must take classes. Although there are a lot of useful books to prepare for the VCP5-DCV exam, there aren’t many books specifically for the IaaS part. There is however the VCP-Cloud Official Cert Guide. Pluralsight (previous Trainsignal) has courses available covering the VMware vCloud Director. Another great source of information is #vBrownBag aka ProfessionalVMware. Just type in the box labeled “This box leads to awesome!” the following: “vcp iaas”. You will find sessions, covering the various objectives and also a Study Guide. I would also take the opportunity to point you to my own study notes, which can be found here. 323 pages covering almost all objectives and additional information and screenshots about the installation of the various components. Preparations for an exam take a lot of time. So carefully plan your study and make sure you feel comfortable with the products and the theory before scheduling your exam. I wish you all the best. As always, I thank you for reading, and welcome your comments. This page has been updated with the release of the VCPC550 exam.